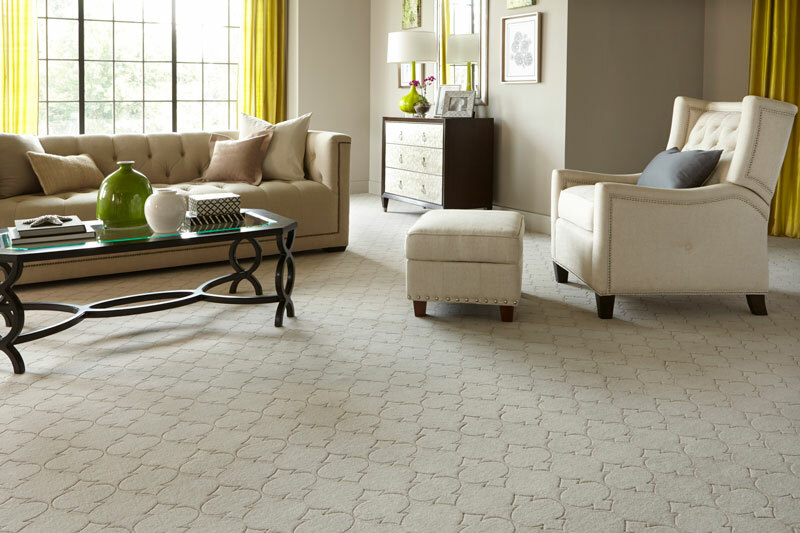 At Barry Carpet of Los Angeles, we are wool carpet experts. In fact, we are proud to have earned the Natural Fiber Installer Certification (NFIC) for woven and tufted wools. 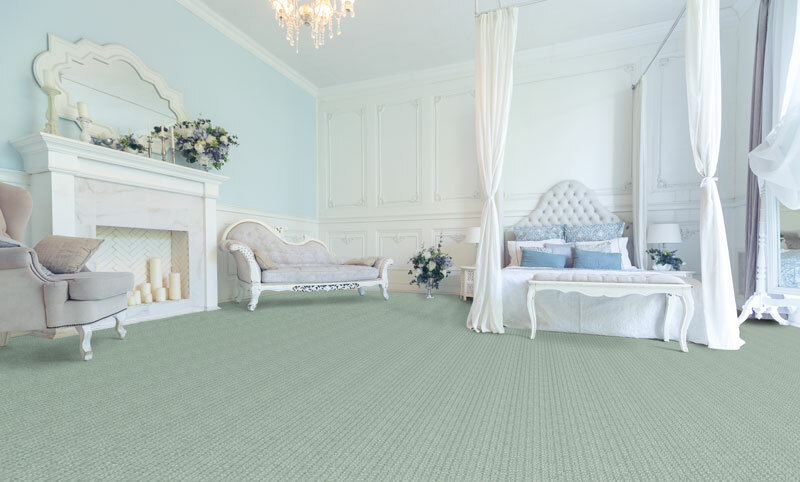 This means that when it comes to your questions about wool carpeting and which style is right for your use, we have the answers and the installation techniques to tailor to your satisfaction. 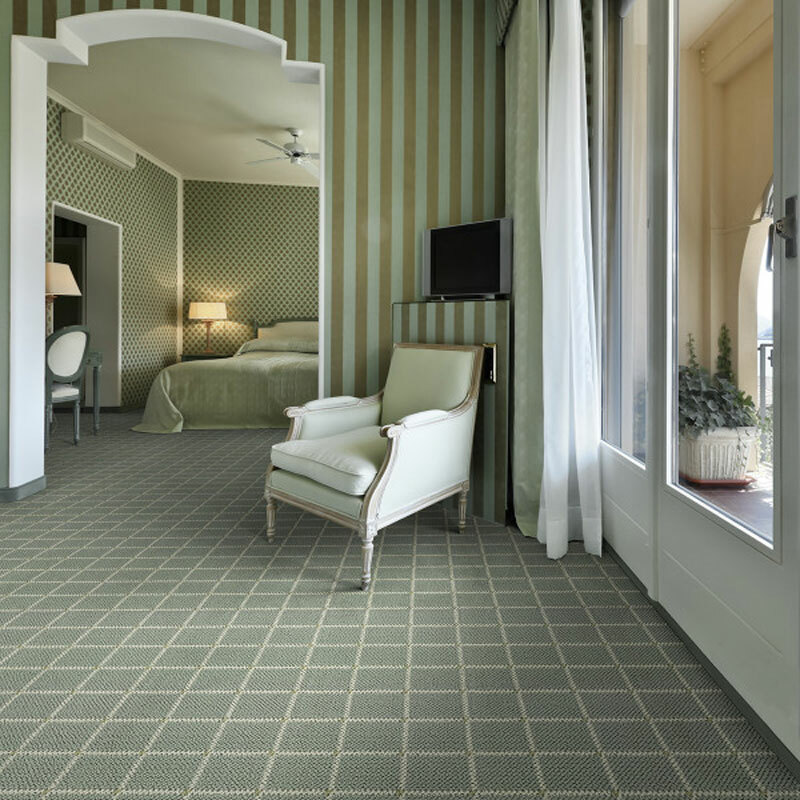 Wool brings a warmth and luxury to a room that is often unmatched by synthetic imitations. While it’s true that wool can be one of the more expensive carpeting options, it can also be one of the best investments you can make in your home when you consider the long wear life and environmental benefits of wool. You can't get more natural than wool, which is sourced from sheep, but can also come from alpacas, llamas or goats. Wool is a renewable resource - once shorn, these hairs will grow back. Wool is also 100% biodegradable and recyclable, making it a perfect "green" option. The natural fibers of wool are not only hypoallergenic, but they also trap dust and other common allergens found in the air. 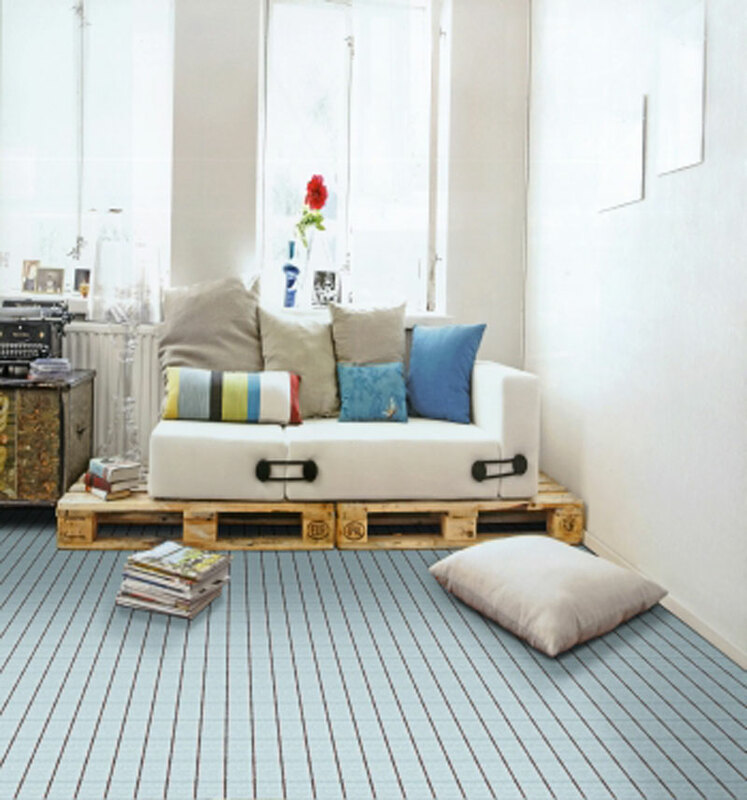 When you vacuum wool carpeting, you essentially eliminate much of the allergens in your home. As a breathable fiber, wool works like a natural humidifier/dehumidifier, absorbing and releasing moisture into a room to help regulate humidity levels and control room temperature. Have pets or young children? Wool's natural built-in resistance to stains and soiling means that pretreatment with stain protectors is unnecessary. So there's no need to worry about potentially harmful chemicals. Another safety benefit: wool is a natural flame retardant and will self-extinguish if exposed to fire. And, of course, the natural softness of wool is perfect for little paws and feet!